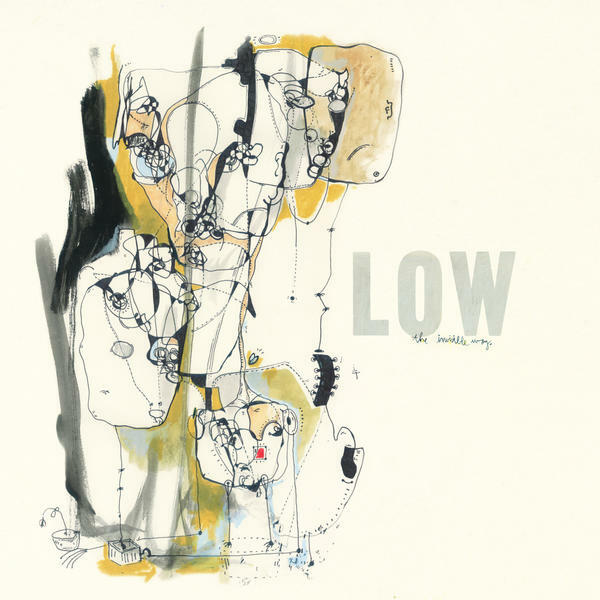 The new album from Low is absolutely gorgeous. Piano driven, melancholy melodies that wrap around my soul. Amethyst is by far my favorite song from this 10th studio release. Slow, methodical and ever so pretty.